 Raptor Multi-Weapon Gun Transport Case™ | Raptor Products, Inc. 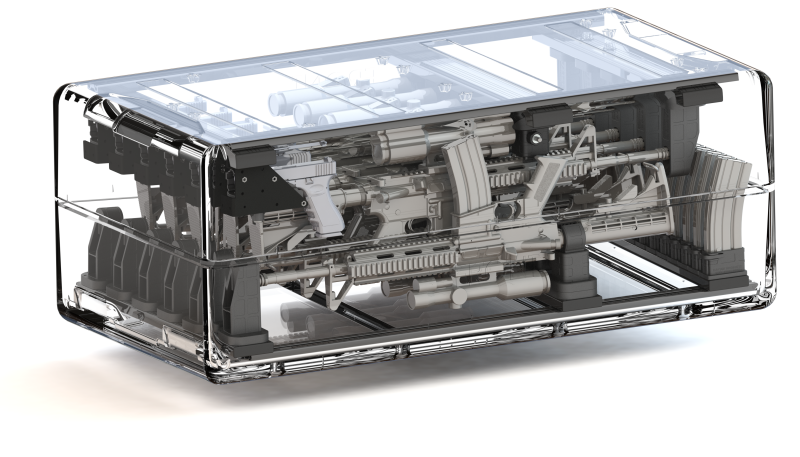 The Raptor Multi-Weapon Gun Transport Case™ is a secure multi-weapon transport module. 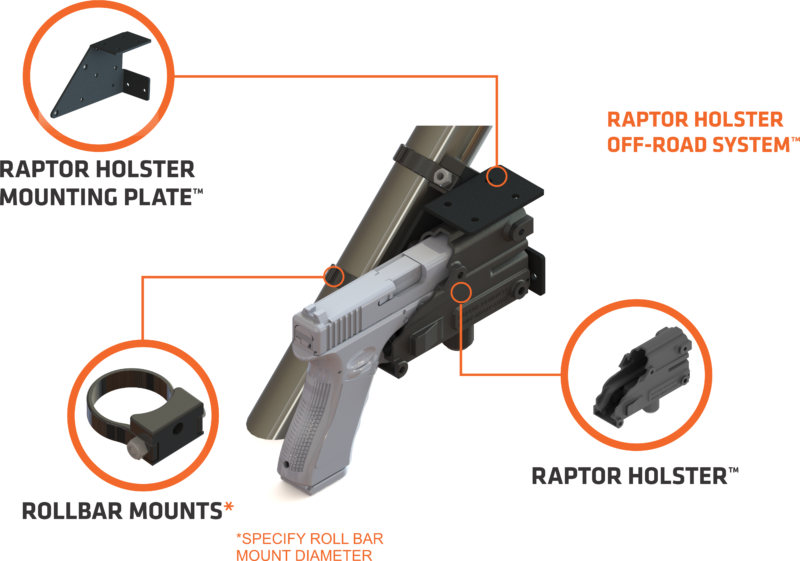 Utilizing the Raptor Mounting System™ your firearms will be secured preventing damage to optics, and other valuable components. Utilize the Raptor Multi-Weapon Transport Case™ as a mobile armory for rapid deployment of multiple weapons within seconds. SKU: n/a. 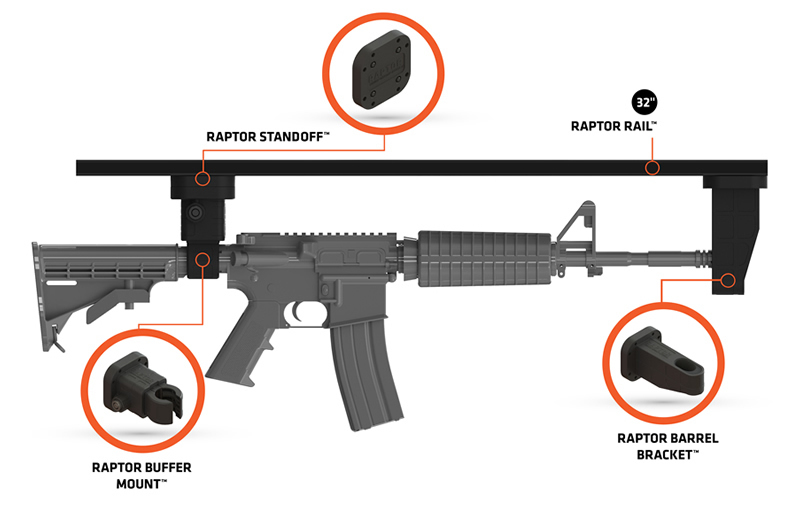 Categories: Pre-Configured Kits, Raptor Kits.